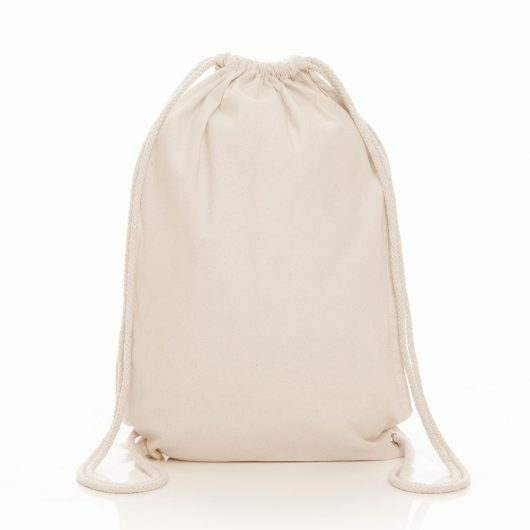 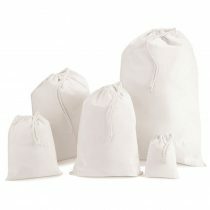 These 5oz cotton drawstring backpacks are extremely versatile and fold down to fit in your pocket. 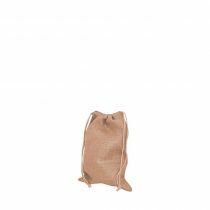 Popular within schools and nurseries as a P.E kit, gym bag or alternatively as part of school PTA (Parent Teacher Association) fundraising campaign. 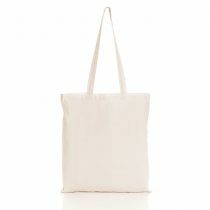 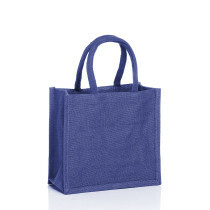 These cotton bags look sleek and stylish, and with a school or company logo or brand design they really come to life.